Coming up on three full weeks here in New York and I am well and truly settled. The engagement is in full swing and we are putting in big hours to ensure we meet our weekly deliverables. 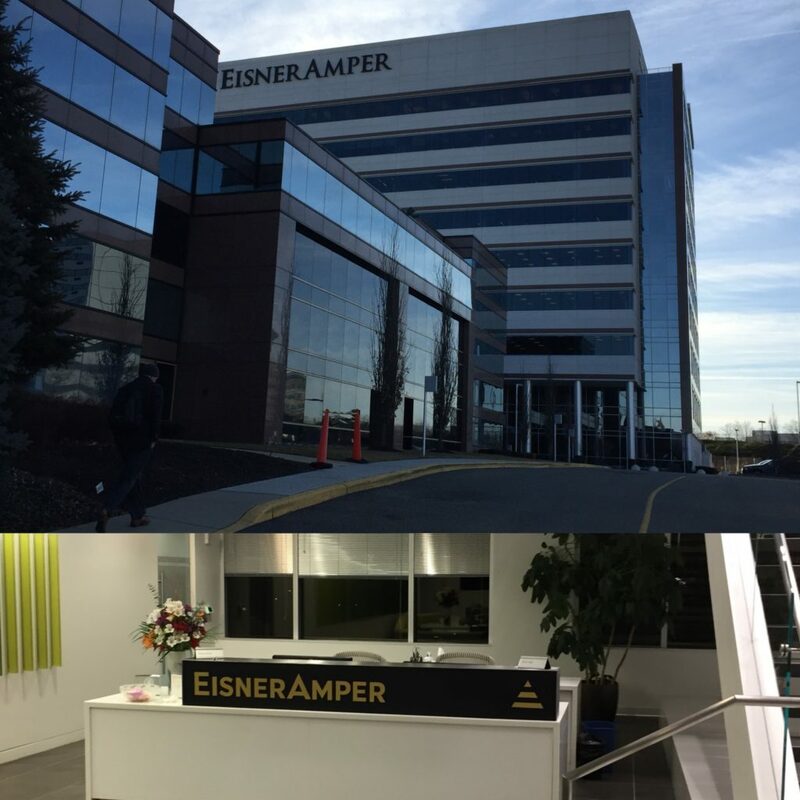 We travel out to the New Jersey office at least once a week to meet with the relevant Partners and Directors on the engagement and update them on our progress. St. Patrick’s Day was celebrated in Hoboken over the weekend. Joseph Halligan, a fellow secondee, and I had a great time at his event two years ago so it was an easy decision to go again. I have visitors from home arriving next week so I’m looking forward to seeing some familiar faces.